​"SCOTT bridged the gap between the Explorair mountaineering line and the Vertic freeride line with the SCOTT Vertic Tour Pant. 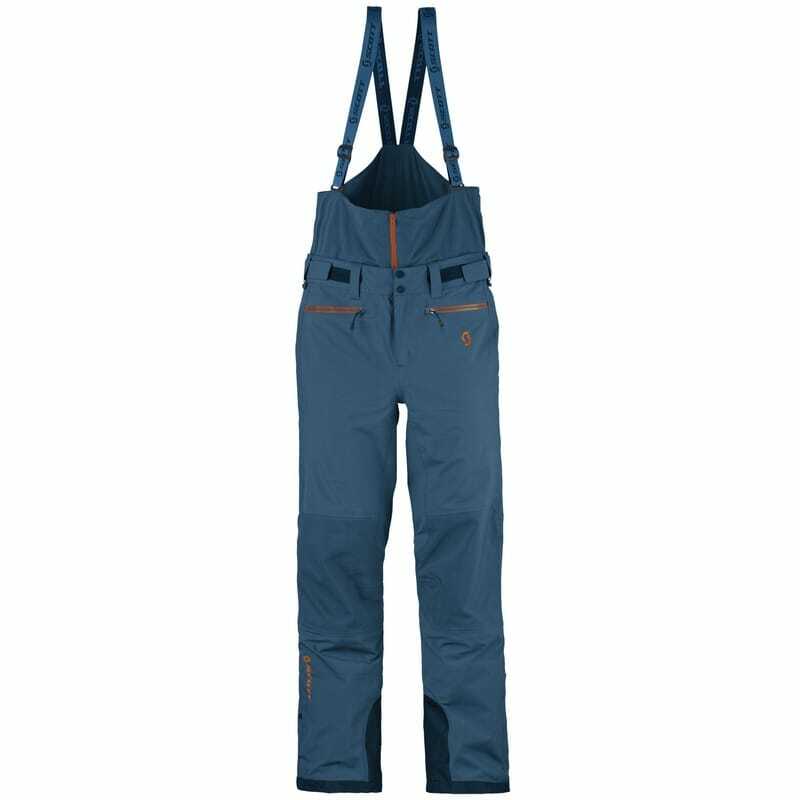 The Vertic Tour Pant is a technical uphill ski touring pant that doesn’t sacrifice style or comfort. Implementing two different GORE-TEX fabrics (GORE-TEX 3L & the new GORE C-KNIT backer technology) makes the pant durable, comfortable, and stylish. This is my one and only snowpant for all conditions, from BC pillows to AK spines."